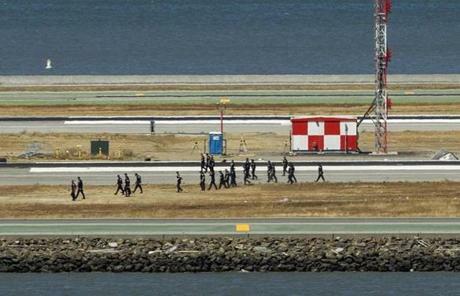 Two people are dead after an airliner arriving from Seoul, South Korea, crashed while landing. 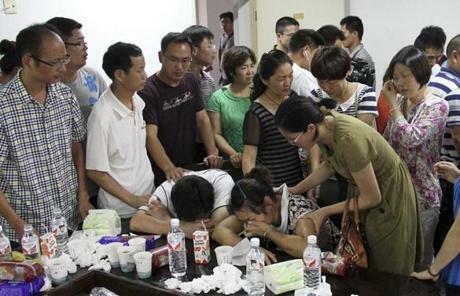 The fatalities were identified by Chinese state media as two 16-year-old girls from Zhejiang province. 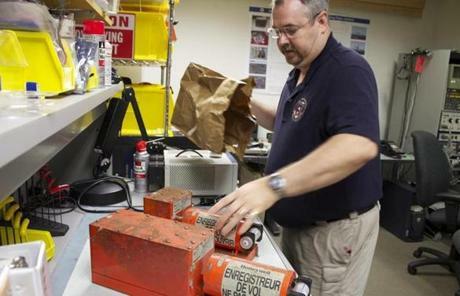 The San Mateo County coroner said officials are investigating whether one of the girls was run over and killed by a rescue vehicle. 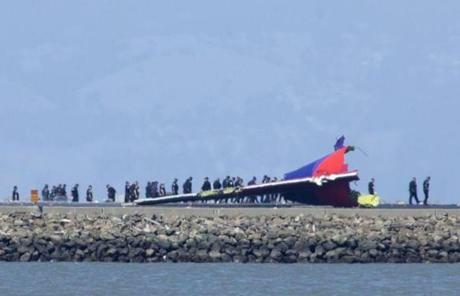 Investigators conducted a first site assessment overnight of the plane. 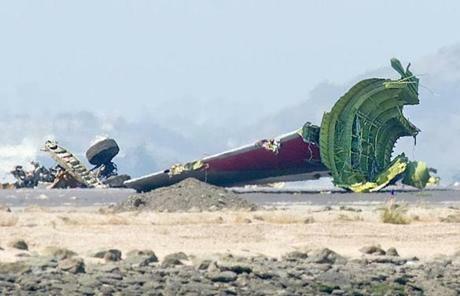 More than 180 people were injured. 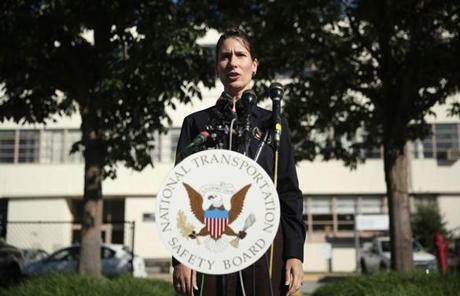 NTSB Aerospace Engineer Greg Smith received the recorders from the plane in the laboratory in Washington, D.C.
NTSB Chairwoman Deborah Hersman gave an update Sunday on her agency's investigation into the fatal crash. 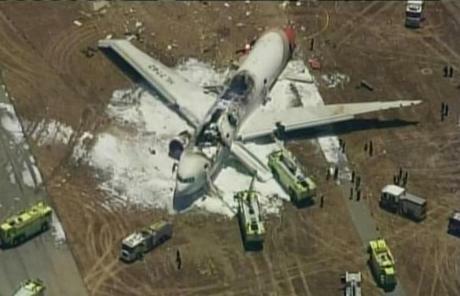 Officials said at least 49 people were taken to area hospitals in serious condition. 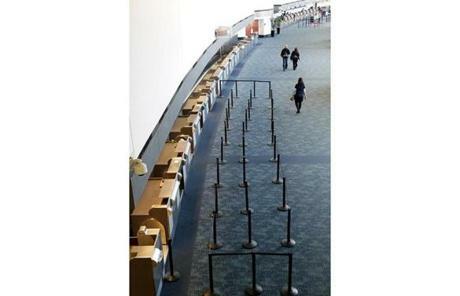 People walked through a terminal as some flights resume at San Francisco International Airport on Saturday. 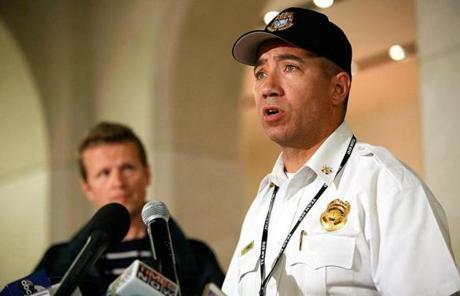 San Francisco Fire Department Airport deputy chief Dale Carnes addressed the press Saturday night. 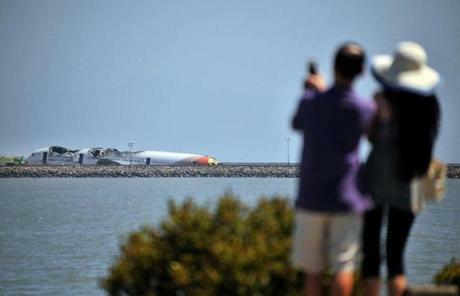 The NTSB said it has already begun collecting data on traffic control and weather patterns. 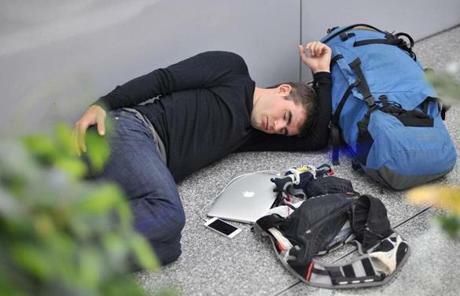 Officials advise travelers to check with their airlines before coming to the airport. 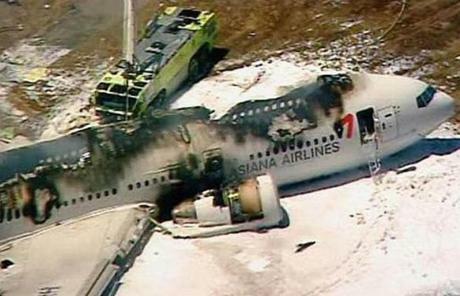 The detached tail and landing gear of Asiana Flight 214 rested on the tarmac. 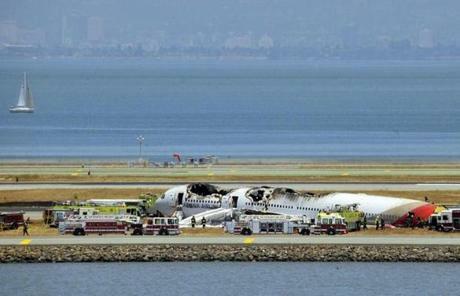 David Johnson, FBI special agent in charge of the San Francisco Division (foreground), said there was no early indication of terrorism in the crash. 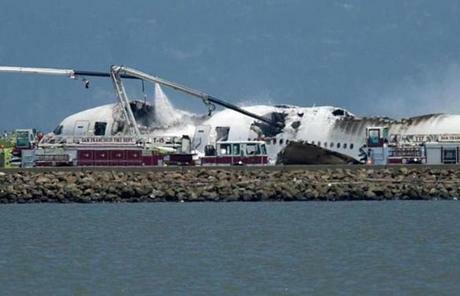 The National Transportation Safety Board said it is too early in its investigation to say what caused a plane to crash in San Francisco. 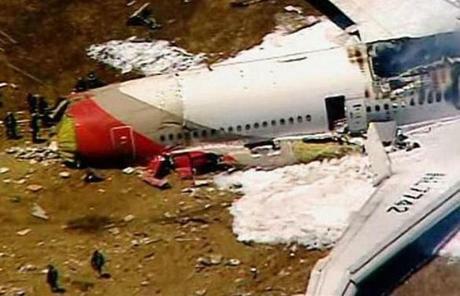 Investigators and fire department personnel walked around the wreckage. 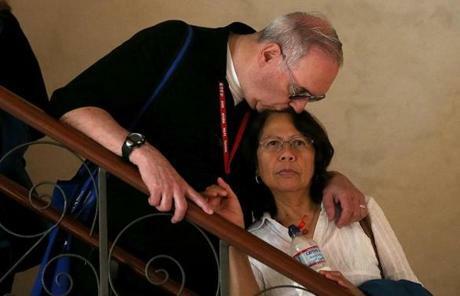 A couple embraced as they watched a news conference with airport and city officials at San Francisco International Airport. 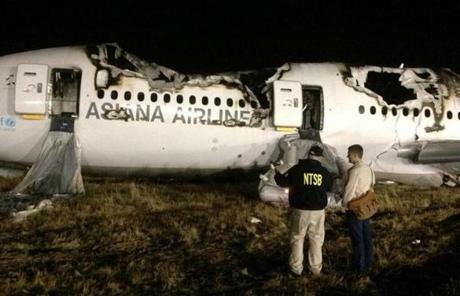 A line of investigators walked on the tarmac near the remains of the plane. 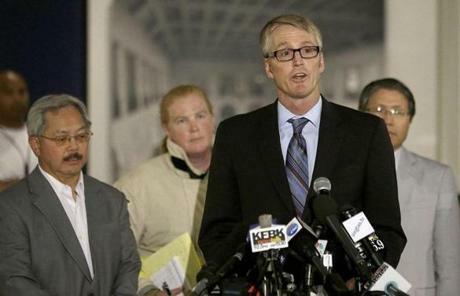 Airport spokesman Doug Yakel addressed the media. 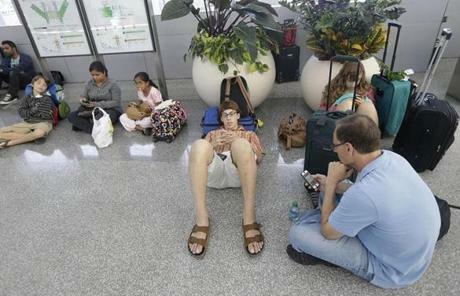 Bob Merberg (foreground) sat with his two children after their flight to Rochester, N.Y., was canceled. 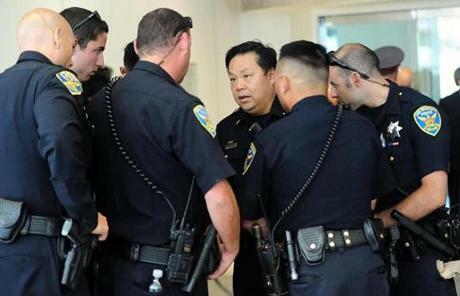 People were seen outside of the international terminal at the San Francisco airport. 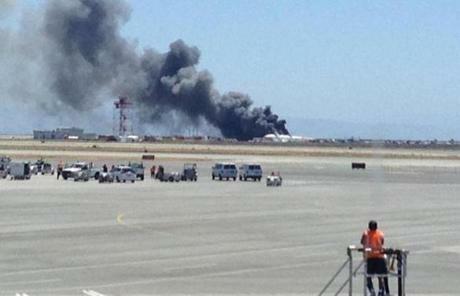 The airport tweeted about 3:30 p.m. PDT that two runways were reopened. 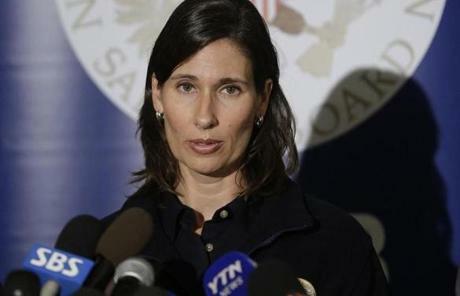 NTSB Chairwoman Deborah Hersman spoke with the media before her departure for San Francisco. 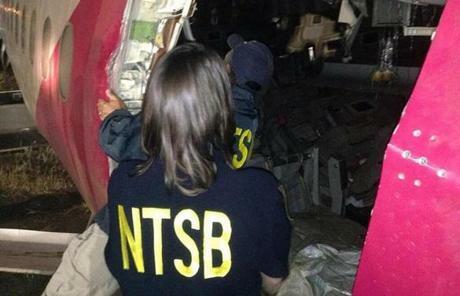 The NTSB said it is working with its counterpart in South Korea in the investigation. 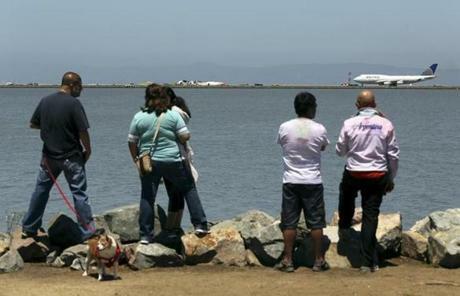 People looked at the scene from a path along San Francisco Bay. 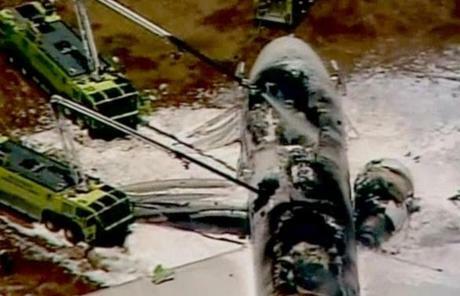 A fire truck sprayed the Boeing 777 after it crashed. 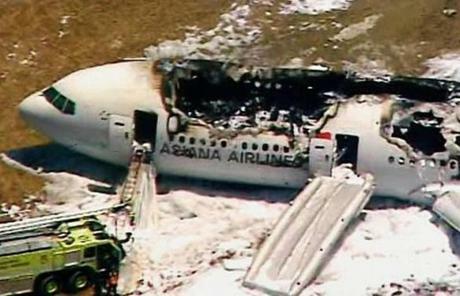 The twin-engine aircraft is one of the world’s most popular long-distance planes. 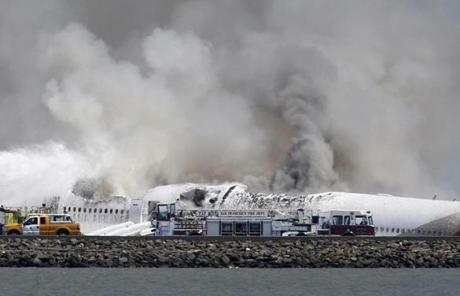 An airport spokesman said he did not yet know how many passengers were aboard the flight. 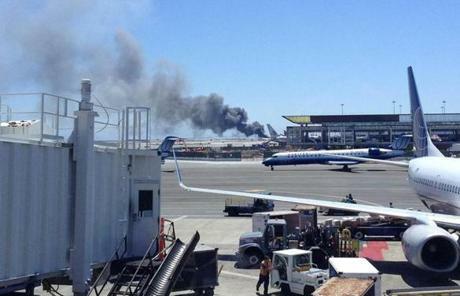 Smoke could be seen rising from the plane.